Traction control helps prevent your wheels from spinning on slippery surfaces, such as icy, snowy or wet roads, and it increases traction when you need to accelerate. 1. 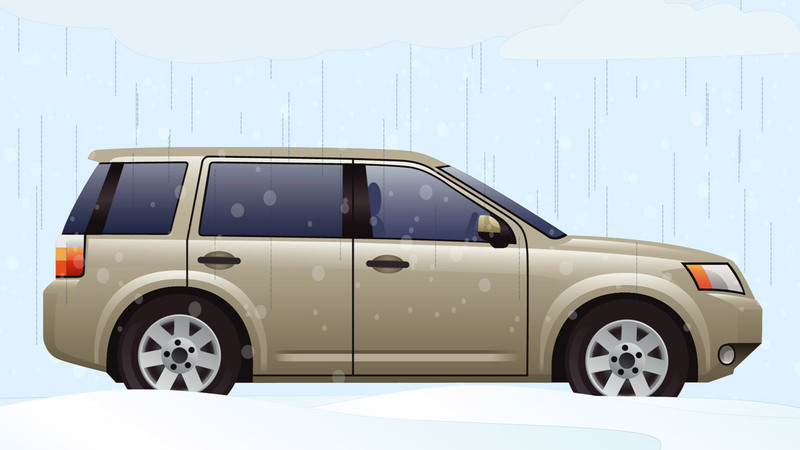 Traction control should always stay on, except when you’re stuck in mud or snow.